The 10-year UK Gilt yield dropped to a record low as the BoE works for stability in the wake of Brexit. Japanese government bond prices gained on Friday, with yields pulling away from multi-month peaks, as a battered market embraced the global debt rally triggered by the Bank of England’s big stimulus. The benchmark 10-year JGB yield was down 2 basis points at minus 0.100 per cent. It was still on track to rise roughly 10 basis points this week, the most in three years. 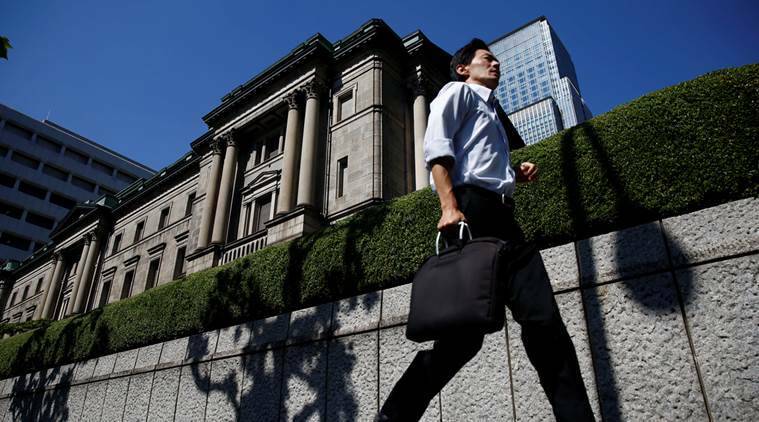 The 10-year yield had risen to a 4-1/2-month-high of minus 0.025 per cent on Tuesday, as the market lost its bearings after the Bank of Japan defied expectations last Friday and held off from increasing the amount of debt it purchases. Yields also declined in the JGB super long zone, which had underperformed through much of the week due to supply concerns. The heavily-indebted Japanese government said this week that it plans to issue more 40-year JGBs to fund its fiscal stimulus. The 30-year yield fell 2 basis points to 0.385 per cent after it hit a 3-month peak of 0.410 per cent the previous day. The BoE cut interest rates by a quarter point to a record low 0.25 per cent on Thursday, with US Treasury and euro zone debt yields falling sharply in response. The 10-year UK Gilt yield dropped to a record low as the BoE works for stability in the wake of Brexit.